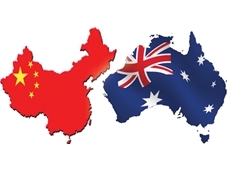 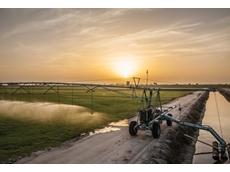 Van Diemen’s Land Irrigation has over 20 years experience in the irrigation and agricultural machinery industry. 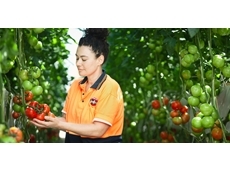 Van Diemen’s Land Irrigation import and manufacture a range of irrigation and pumping equipment. 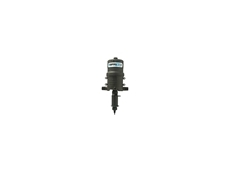 01/02/13 - Ideal for large field coverage, the Valley Rainger from Valmont will back and forth across the field utilising up to 98% along the way. 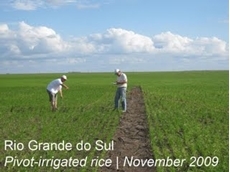 20/01/10 - In recent years, Valmont Irrigation has been working on a research project entitled 'Circles for Rice', and they are now ready to report on the first and second year yields. 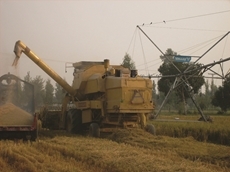 10/12/09 - Valmont Irrigation is currently overseeing research on producing rice under mechanized irrigation. 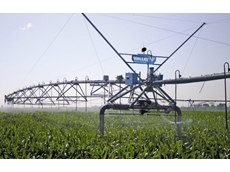 14/07/08 - Hall Irrigation Riverina offers mini pivots and lateral systems manufactured by Greenfield. 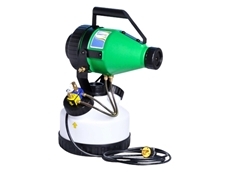 Greenfield range of small pivot and lateral systems are efficient, easy to set up and are ideal for vegetable growers, turf farms and pastures.